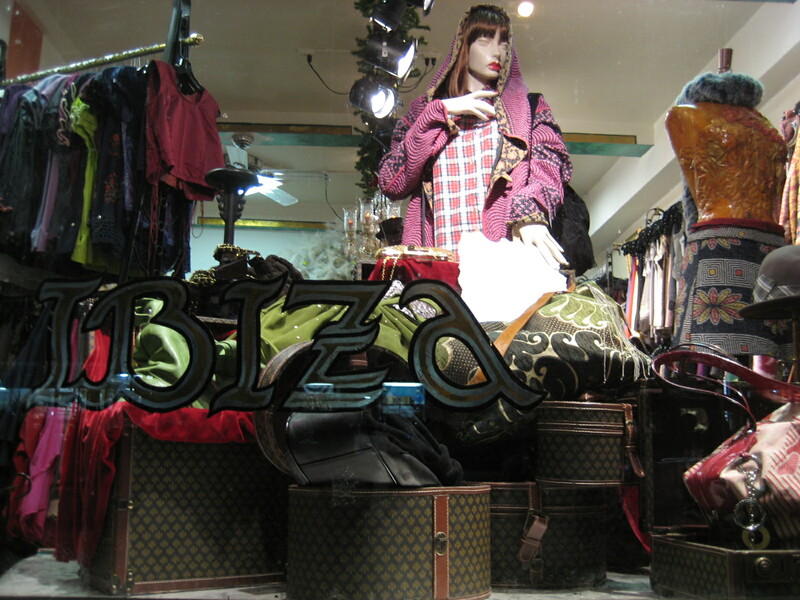 Mushmina merchandise is now featured at Ibiza boutique. 46 University Place, NY NY. 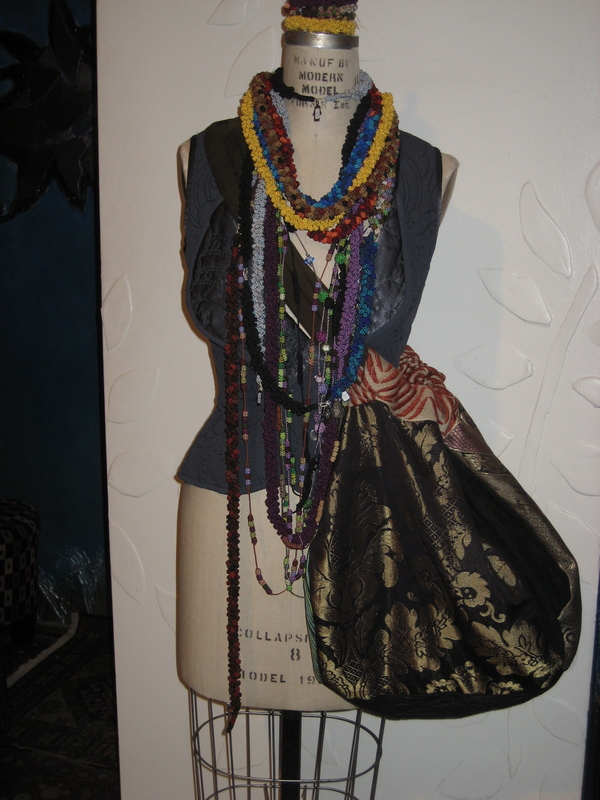 Come inside to see the 'Cluster Collection' amongst fabric earrings and hand-hammered jewelry.